Whenever talking about promoting or marketing any business and website online, the best way to do so is through content. Content is what draws the interest of potential customers and clients. By reading simply going through the content, the potential client or customer is able to make purchases or subscription to products or services promoted in the content. Likewise, content is helpful in providing information not only to potential clients but to the general public as well. Thus it is safe to say that content is an integral part of business marketing and promotion. The only problem, however, is that not everybody can come up with the best content for a business or website. Not all have the experience as well as the knowledge of how to create content that would effectively market a product or service. 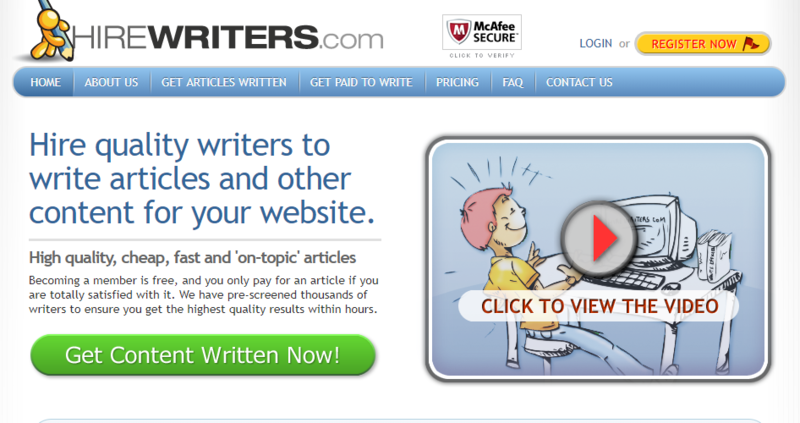 Fortunately, though, there are certainly a few reliable sources whenever looking for expert writers to come up with any kind of content, and that is through Hirewriters.com. In this article, we will share with your all the things you need to know about Hirewriters and why hiring writers from them is the optimal choice. Hirewriters started its venture in early 2012 with only a few writers at the start but constantly increased in number as the year’s progress. it is among the leading providers or well-experienced and well-trained writers that can come up with any kind of content for any kind of subject, niche or topic. While the company aims at providing original content to its clients, they also provide rewriting services as well as article spinning services. Also, there is basically no limit with regard to the maximum or minimum word count that can be written by the writers. Whether it is for a short blurb, a snippet, description or even an ebook, Hirewriters can create the content for you. It is also the #1 go-to destination whenever thinking about content because of its talented and well-skilled writers. Prior to getting hired as a writer for Hirewriters.com, the applicant should first present a few references on his or her previous work. The candidate should be well-experienced in the field of writing and should be knowledgeable about the latest trends with regards to content marketing and SEO. SEO is all about marketing and promotion which is why clients always require there content to be equipped with it. 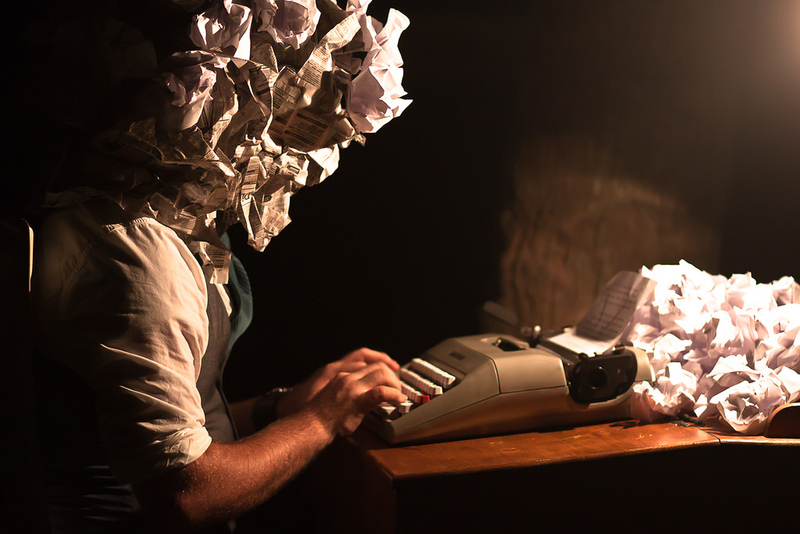 Fortunately, each and every writer in the team is well-equipped with such knowledge and skill. Among the common projects requested on this site include blog posting, ghostwriting, article writing, proofreading, copywriting, product descriptions and listings, and many others. 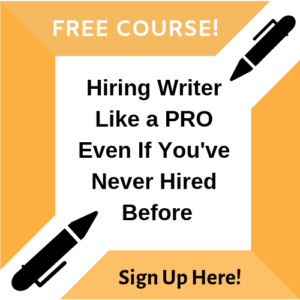 While the website offers writing services to clients, it also provides opportunities to writers who are looking to rev-up their writing careers. They offer writing jobs to all aspiring writers who want to be recognized online. They have a regular opening for writers who have a passion for writing and have extensive experience in doing so. Prior to submitting an application, the applicant should first ensure that he or she is equipped with the knowledge and skills with regards to creating content for today’s modern content requirements. Among these skills and knowledge include the know-how to SEO, WordPress, content marketing techniques, certain writing styles and templates, and many others. prior to becoming a part of the team, the applicant will also undergo a series of tests and interviews to further gauge their competency. Right off the bat, one thing to be expected in Hirewriters is their considerable affordable price which is much lower than those offered by its competitors. The rates can go as low as $5 for every 700-word article and can even go lower depending on the niche, amount of research, subject, and other factors involved. Furthermore, the prices can also be negotiable depending on the quantity or volume of articles that are involved in every project. The best offers and rates are offered for larger projects. Another thing to be expected in this website is that all articles produced will be authentic and well-readable. Many contents today are created by software and auto-writers which often times don’t make any sense and only contain fluff and are usually keyword-stuffed. With Hirewriters, you are guaranteed of authentic content that can pass any plagiarism check such as Copyscape. This is for the reason that prior to submitting the article or any content to the client, the content is first reviewed by the editors and are scanned for any plagiarism alarms. Once the content is free from errors and plagiarism it will then be forwarded to the client for further reviews. Should the client require more editing and revisions, he or she is always free to do so with the writer without charge. Getting started to work on the website is basically simple and easy. All you have to do is register for an account whether you are a client or a writer who is looking for writing work. 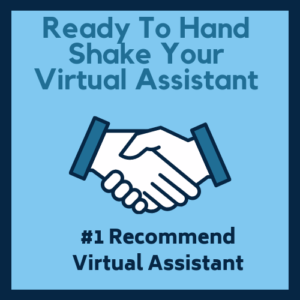 As soon as you have confirmed your account, you will be given an easy-to-follow guide to the next steps prior to creating an order for an article. You will have to provide details of your desired content such as the word limit, subject or niche, keywords, style of writing, the date of submission, and many others. Creating content in today’s modern content requirement can be difficult. This is for the reason that there are already a lot of contents available out there and it is hard to tell which one is the source for the other. This is the reason why it is always important to work only with a writer that is equipped with the proper tools and knowledge on how to create content that is both authentic and matches modern content requirements. Hirewriters ensure that all contents are competitive and are made with the highest of quality. Furthermore, a good writer that charges an affordable fee is hard to find these days. One thing that Hirewriters want to share with its users and clients is that they focus on quality much more than the price. This is for the reason that they want to build and establish a good working relationship to its clients and because they are backed up with a team of expert and well-experienced writers who have no room for errors whenever they are creating an article.